Good-bye twenty-fourteen. Not to be confused with Good-bye Yellow Brick Road by Sir Elton John. However, the rhythmic, pentameter works for both. It is me again – THE COMPUTER. The humanoid has still not taken me to see Dr. Geek Squad. So you should be wearing rubber or latex gloves if you are reading this last entry for 2014. The humanoid tried to reason with me that it HAD to have me to conduct certain tasks before the end of the year and could not let me go until today. Sounds like the humanoid has an illness and malware too. But the humanoid promised it would be today as soon as I was backed up. Like Coach Kevin Sumlin, I am embarrassed for one of my alma maters, but as Ron White says “Can’t fix stupid.” I give the assistant, The Woody Hayes Award. Now, get the incident off of YOUTUBE, Yahoo, ESPN, and all social media and let us get on to next year. Betcha. 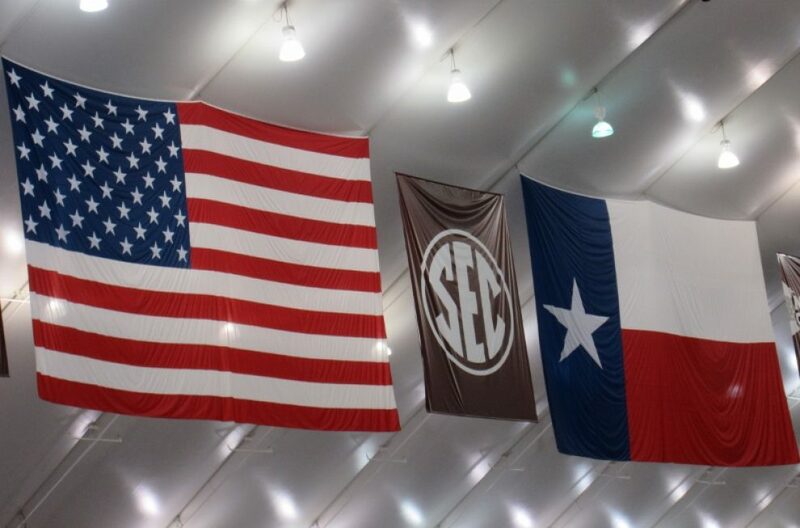 Betcha THE University of Texas and Oklahoma University never imagined the entire pride of The Big Twelve Conference would rest with Baylor and TCU. 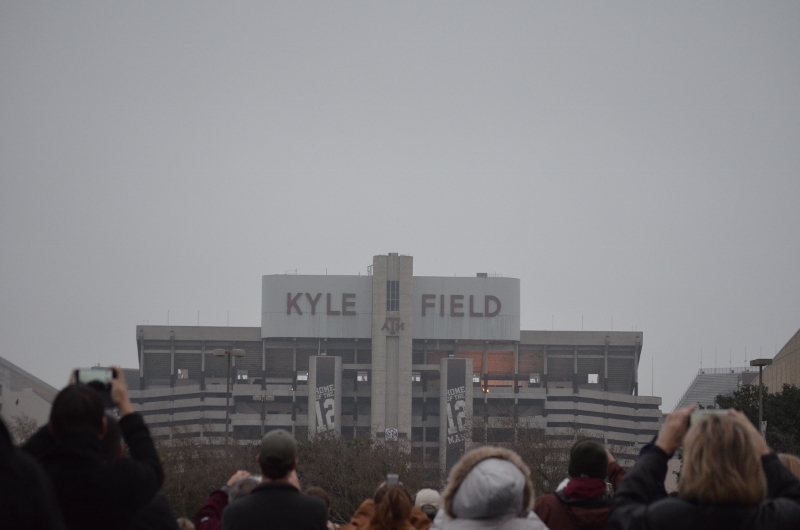 Are you at a Deloss for words, Texas? SIC ‘EM BEARS!!! AND FEAR THE FROG! But onward thru the fog (Oat Willies’) and to politics. Tell at least one person per day that you appreciate them. And whatever the situation, there is always lots to be thankful for. Watch for both me and THE COMPUTER next year with new stuff. 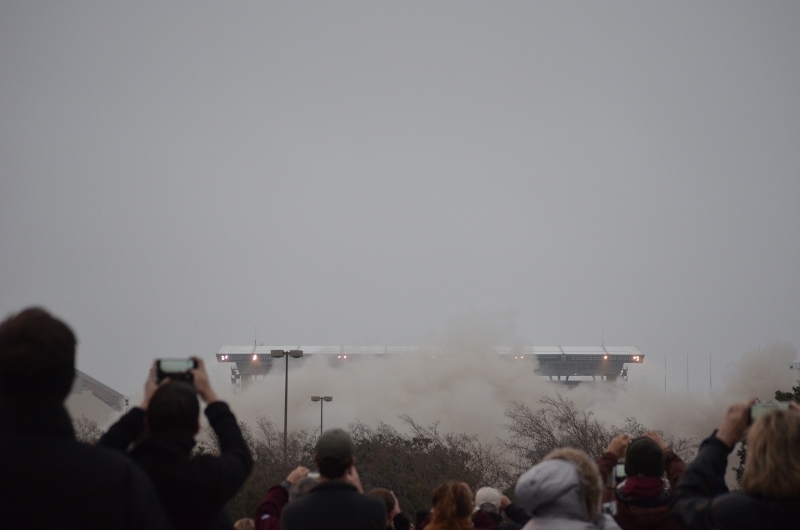 I arrived at the Reed Arena viewing area at 6:30 AM Sunday, December 21, 2014. 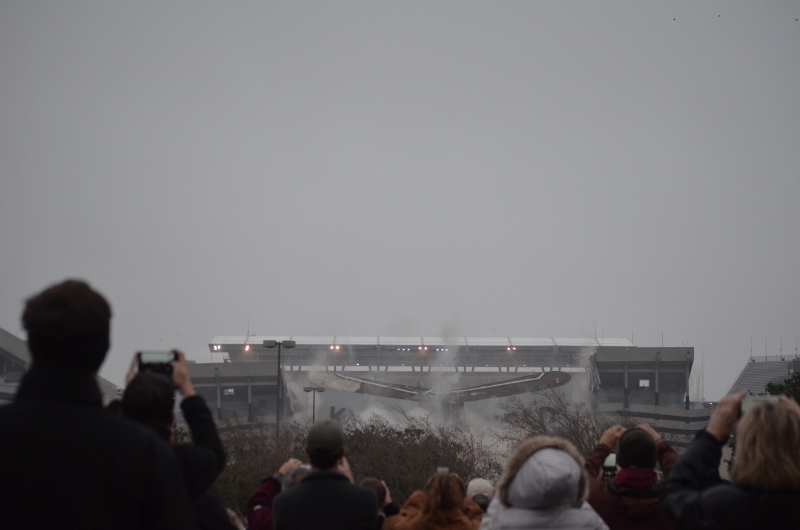 Time flew by as there were over 7000 people there to watch the implosion. Where I stood a group brought music. 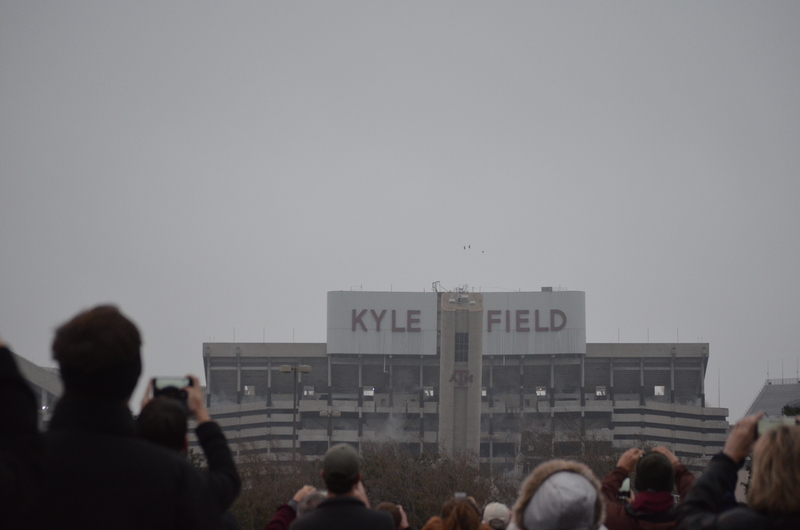 We sang The Spirit of Aggieland and War Hymn and listened to Noble Men of Kyle and Patton’s Theme. 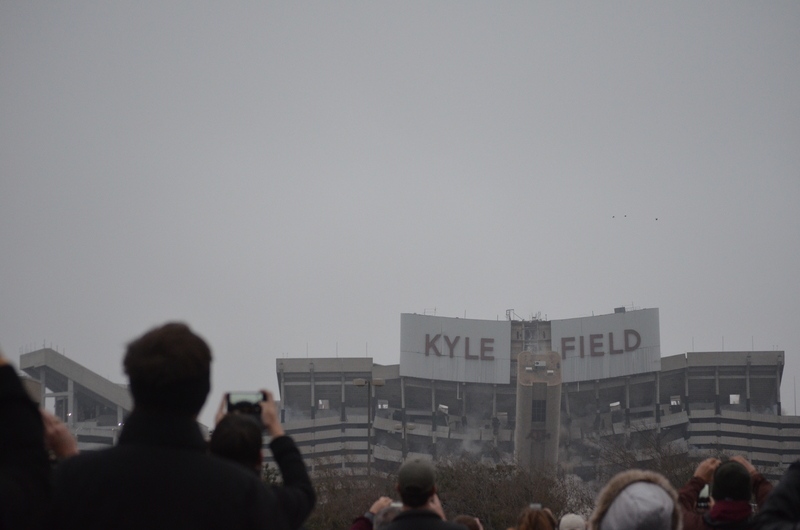 The 12th Man Pillars fell first. Then the elevator shaft fell. When the elevator shaft fell the ground SHOOK, not trembled where I was standing. The KYLE FIELD letters fell. 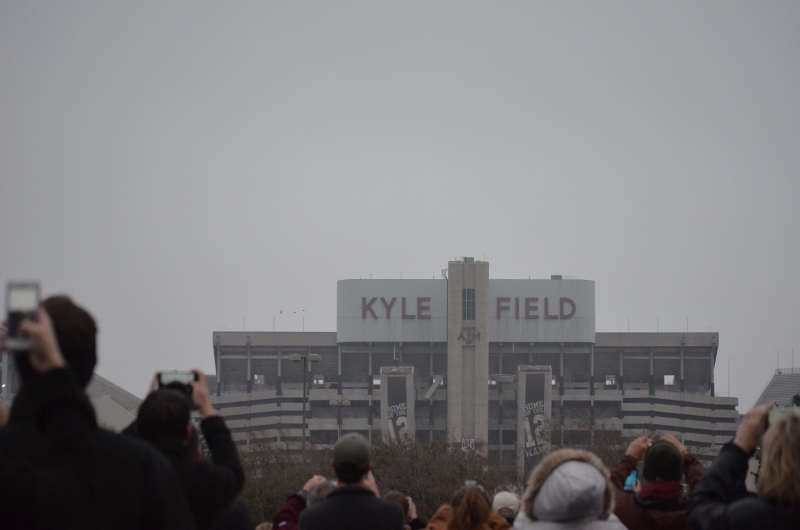 PROUD TO BE AN AGGIE! You were expecting a Clement Clark More parody? Not happening, but what is the name of the famous poem? This is Madam Rose’s computer speaking. I am ill with malware. The cyber condoms are going crazy with white screens, error messages, and screen freezes. I am slow and pop-ups from cyberspace appear and will not let me move on. Therefore, as soon as I am finished with this, I am being taken to the computer hospital. Dr. Geek Squad will examine me and clean my innards. How long this will take is unknown. Therefore, there might be something tomorrow or there might not be. Therefore, you must entertain yourself until I return. The name of the Clement Clark Moore poem is “A Visit from St. Nicholas.” It is not “The Night Before Christmas.” Gets you every year doesn’t it? It’s beginning to look a lot like Christmas. Of course it has looked like Christmas since Labor Day, when stores began putting out decorations. Speaking of decorations, evidently I moved to a neighborhood that decorates for the holiday. I am not big on outdoor decorations. 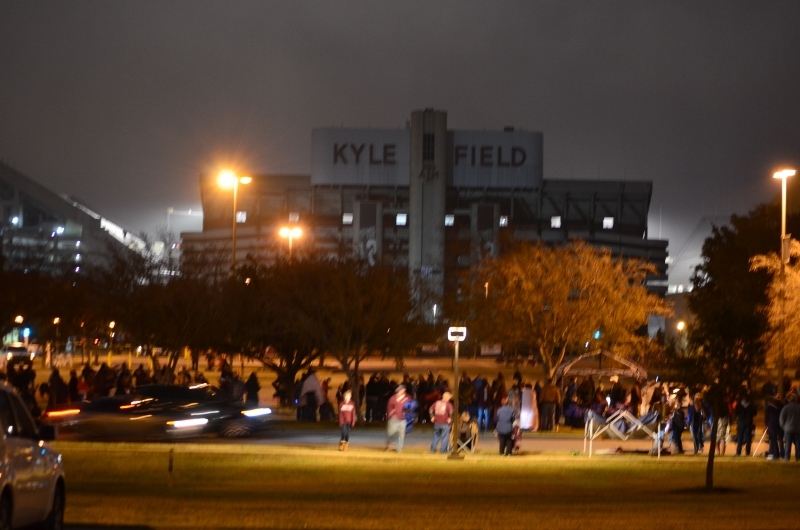 A few lights can be festive, but a giant, mega light, computer generated synchronized light show is over the top. Fortunately no one has put one of those on the street yet. If I describe your front yard during this time, I apologize. I do not care for those wire looking animals, especially the ones that move. I find them creepy. One neighbor has a scene of wire animals that look more like elephants, plus the three wise men and a giant plastic palm tree with lights. I don’t get it either. Fortunately, not on my street, but still in the hood, is a giant billboard of Jesus on the cross and smaller billboard with the biblical scripture Christmas story. I wonder if they have the same decoration for Easter and just change the verse? A bit much, in my opinion, but hey whatever way you like to celebrate. But the decorations I dislike the most are the inflatable objects. Who wants a yard filled with giant latex figures that tend to droop as the air leaks out leaving a deflated Santa Claus lying pitifully prostrate on the front lawn? I am waiting to see if all of the houses on the street have decorations. If I am the only one without decorations, I suppose I can put up a wreath. Perhaps I could sit a large speaker just outside the front door and blast holiday songs throughout the evening. 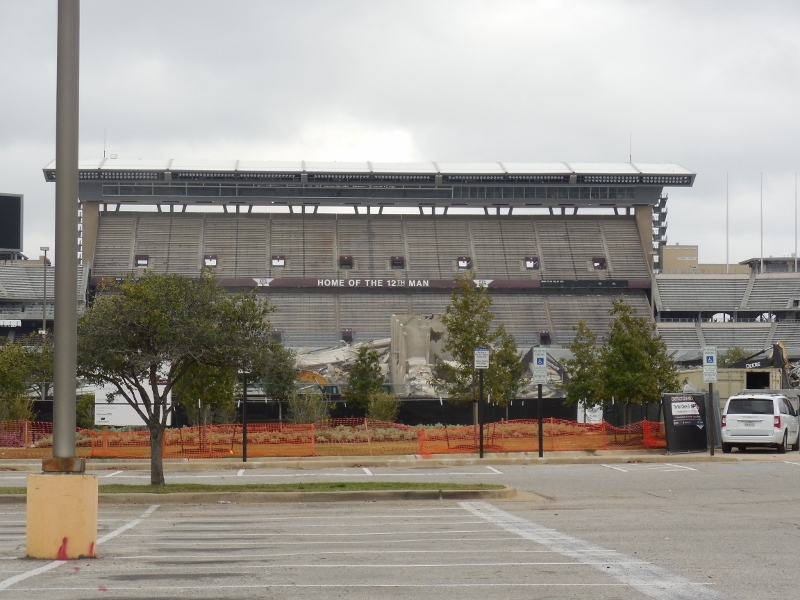 Another thought might be to decorate the porta potty at the end of the street where there is still construction taking place. But if you have any suggestions, please send them. Maybe I could set out some giant candles for Kwanza. I am sure that would go over well with the neighborhood. So either send some cheap outdoor decorative ideas or money to purchase some. I will be anxiously awaiting your replies. Did you know that tomorrow is 12.13.14? 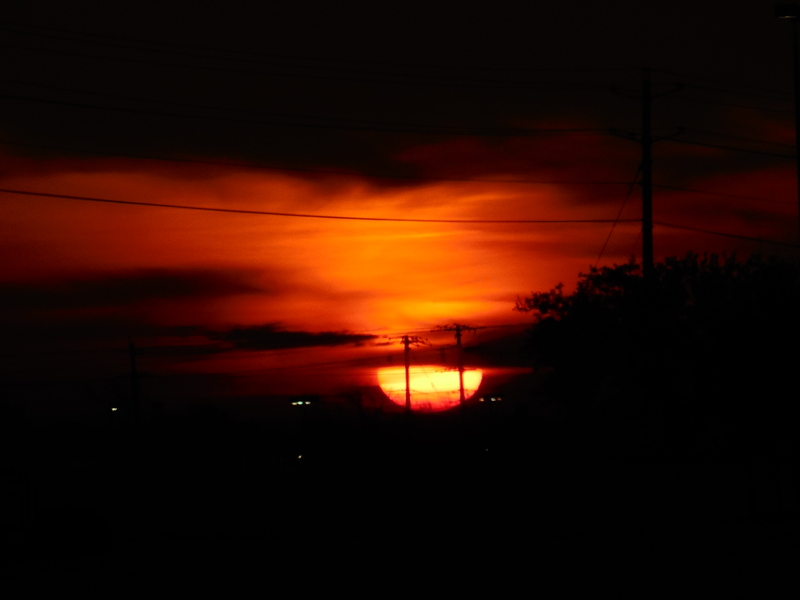 Thursday, December 11, 2014 – I’ll VOUCH for That! It appears the boys and girls of Texas public schools will be getting a lump of coal in their Christmas stocking thanks to a denial of funds by the U. S. Department of Education. And it is a big chunk of change too. $120 million over a four year period. That equates to about $30 million per year, if you are doing the math. It seems the federal reviewers graded the application from Texas as “poor” because of how it would implement its proposal. The “V-word” was used. VOUCHER! The state proposed using grant money for a trial voucher program. Vouchers mean if you have the money, your child can go to a school with those of equal mind, color, and culture. It seems education advocates and pro-business groups criticized the proposal. No worries though. I am certain the new governor will sue the Department of Education. But according to state law, the boys and girls can say “Merry Christmas” and “Happy Hanukkah” on their school campus, even if they are not getting anything. Just think – in a few weeks state lawmakers will meet to deal with education issues. They did so well last session regarding public education. ROFL. I wonder if the T E of A is considering a new education slogan – We’re not Mississippi! With no football to write about and I have not completed my Basketball 101, I found the Top Ten Obsessions this year, as defined by the top searches on Yahoo. So here they are with here’s what I’m thinking about each one. Number 10. Polar Vortex – cold, rain, sleet, snow. Be prepared. Number 9. Cleanses – Why does one do this if they are not having a colonoscopy? Number 8. Katniss Everdeen – Yes! Best female heroine ever. And so is Jennifer Lawrence. Number 7. All About That Bass – I am clueless. I must Google to see if it is a fish or musically related. Number 6. The Duggers – How do they have time to do TV shows? Number 5. American Ninja Warrior – OK, I confess. This is a show I watch. It is a combination of physics and engineering marvels and human physical prowess. The feats these men and woman do are amazing. Number 4. Fifty Shades of Grey Movie – Once again, I confess to reading the books and wasting a considerable amount of time doing so. This movie is not on my fifty shades of anything. Number 3. Frozen – I know it is from Disney and everybody in the world knows the words, except me. Number 2. Flappy Bird – a video game. Number 1. ALS Ice Bucket Challenge – It raised millions for ALS. Seems to me that a good partnership would be with The American Heart Association. I kept waiting for somebody to have a heart attack when the ice was dumped on them. 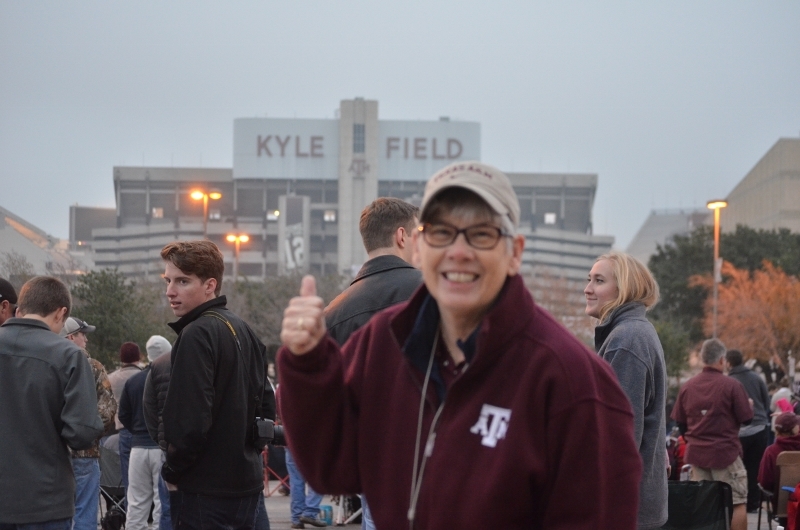 That’s all I got except for the Lady Aggies tonight – BTHO SMU! Wonder if Oak Cliff will come support Coach Blair? What do the letters ESPN stand for? Bet you can’t remember. According to ESPN’s Football Power Index, there is a 62 percent chance that one of the top four teams will lose this weekend and an 18 percent chance that two of them will lose. Win and you’re in. Lose and how you looked when you lost makes a big difference. Remember those word problems on standardized tests? Mary, Bill, Larry, Sue and Tanisha, all have on a sweater. Each one is wearing a solid color sweater. Bill’s sweater is not red; Sue’s sweater is not green; Tanisha is wearing blue. Larry‘s sweater is yellow. Mary’s sweater shows her bosom. Who has on the black sweater? I don’t know if that works, but you get the main idea. This is what The Committee will deal with next week. This weekend is all about winning and looking good while doing it. Or even losing, but looking good while doing it. It does not matter. Next week the sports news will be filled with who was left out and who is not happy with the new playoff system. There are not very many games left, but each one could alter the outcome of The Big Four. Who is working to be the fourth pick? Tonight begins with Arizona State and Oregon. A win by the Wildcats knocks out the Ducks; a win by Georgia Tech would probably knock out Florida State. Baylor and Kansas State play tomorrow as do Wisconsin and Ohio State. A win by Wisconsin should knock Ohio State out. A win by K-State would knock Baylor out of a possible Big Four and out of the Big 12 Title share with TCU. Are you confused yet? Well watch the Entertainment and Sports Programming Network (ESPN) for more info.